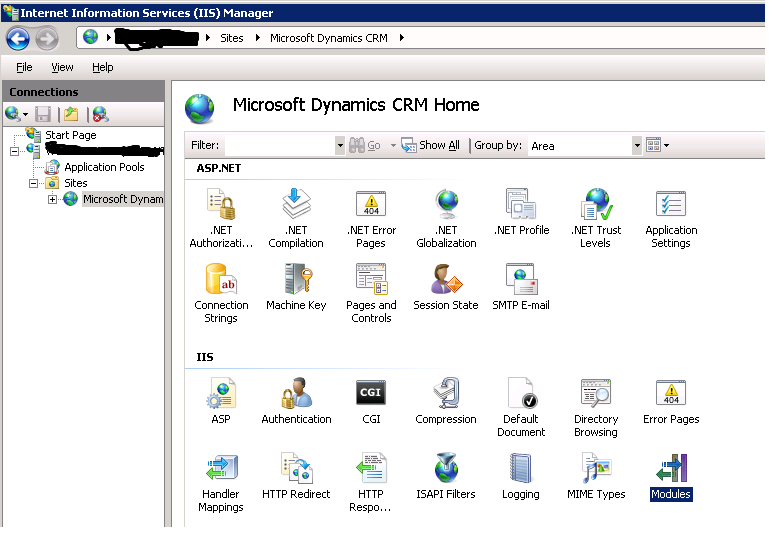 Recently i installed and setup a fresh copy of our CRM 2011 system, the installation went fine and there were no errors or warnings during the installation. That was strange when there are no customizations made and it’s just freshly installed or not even upgraded from CRM 4.0. 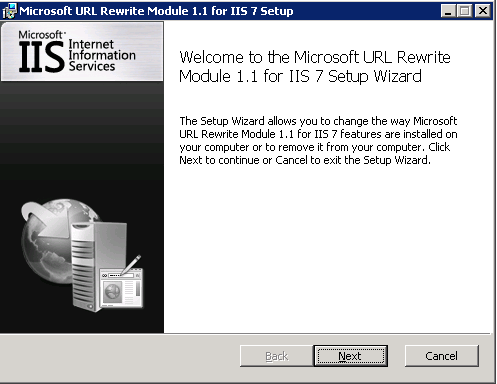 After much digging, i learned that it was just because of a corrupt or missing component (ReWrite Module) for the CRM website in IIS. If you notice the above image, there is none named Rewrite Module listed under modules. Once you install/repair the URL Rewrite Module – The Errors doesn’t occur any more and everything works fine. URL ReWrite – What it does and how does it work in conjunction with CRM? When a webresource Ex. 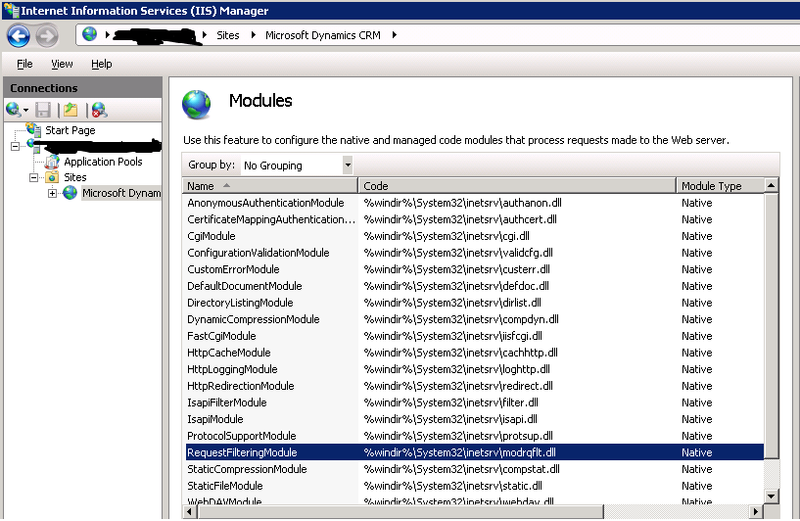 An entity form is requested from the CRM server, the URL is built dynamically using URL ReWrite component. More information on URL Rewriting in Asp.net is found here. Hope this helps someone and was a good learning for me as well.